As my skin has geared towards drier side in winters, I always make sure to keep my skin moisturized else I would get clown cheeks. I had tried Lass Naturals aloe vera handmade soap and neem basil face pack and was pretty happy with the results. 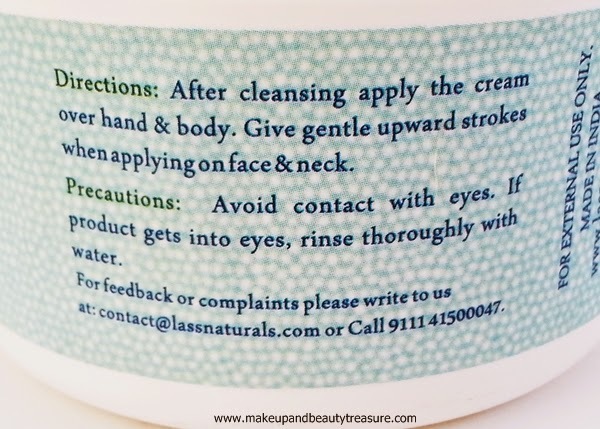 Today I am going to review Lass Naturals Cold Cream. 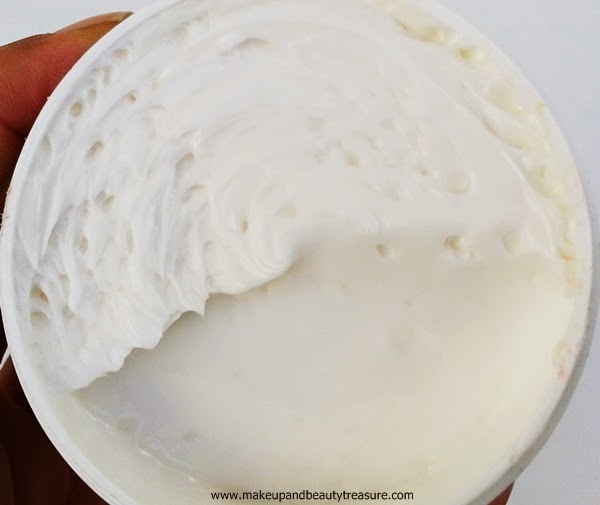 Lass Naturals Cold Cream comes in a sturdy, opaque, round white plastic tub with a white screw top lid. The tub is sealed with a plastic wrapper to ensure that the product has not been used or opened. As soon as the lid is unscrewed, you will find that it is protected with plastic seal. The cream is filled to the brim which is pretty awesome. The packaging is quite light and can be easily carried around in a bag. The cream is white in color with a very mild and pleasant scent. The fragrance is noticeable only when you apply the cream but vanishes away after few minutes. The cream has soft and smooth texture with creamy consistency. I simply apply little dots all over my face and neck and rub it in gently. It applies smoothly and spreads easily. After applying the cream, I love the matte finish it gives to my skin. My skin feels soft, smooth and thoroughly hydrated the whole day. 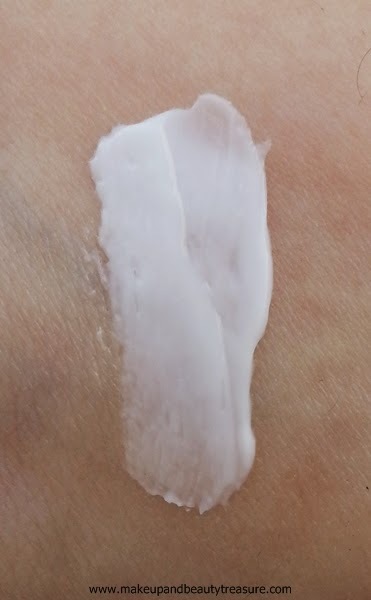 The cream feels extremely light on my dry and I do not feel the need to reapply it. It gives a healthy glow to my skin due to the presence of Vitamin E and does not make my T zone oily or greasy. If you have extremely dry and parched skin then it might not fulfill your needs. I have not faced any adverse effects whilst using it. • Feels extremely light on the skin. • Gives a matte look to the skin. • Paraben and phthalates free. 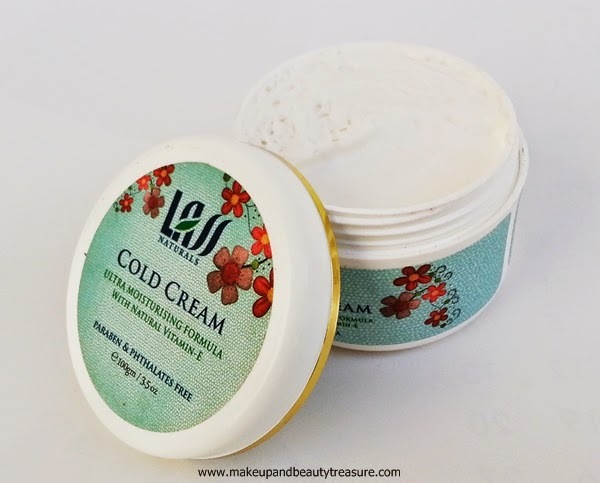 Lass Naturals Cold Cream is a lightweight cold cream that keeps skin soft, smooth and moisturized the whole day without making it oily or greasy. It has very mild scent so if you have sensitive nose then it is for you. It is a perfect companion of my dry skin in this chilly weather. I would definitely recommend it to everyone! 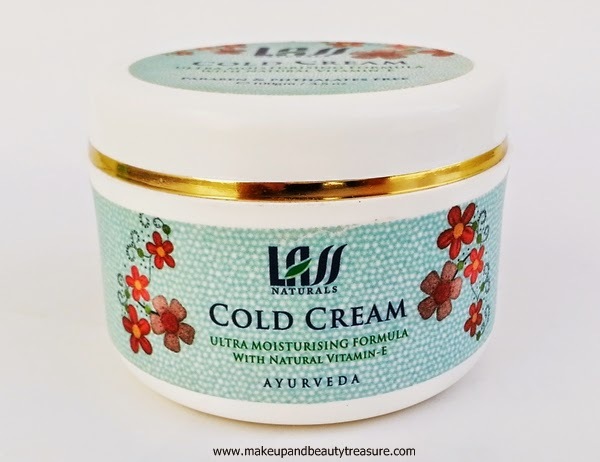 Have you tried Lass Naturals Cold Cream? How was your experience? Share in the comments section below!